What is JDRL (Jr Drag Racing League)? 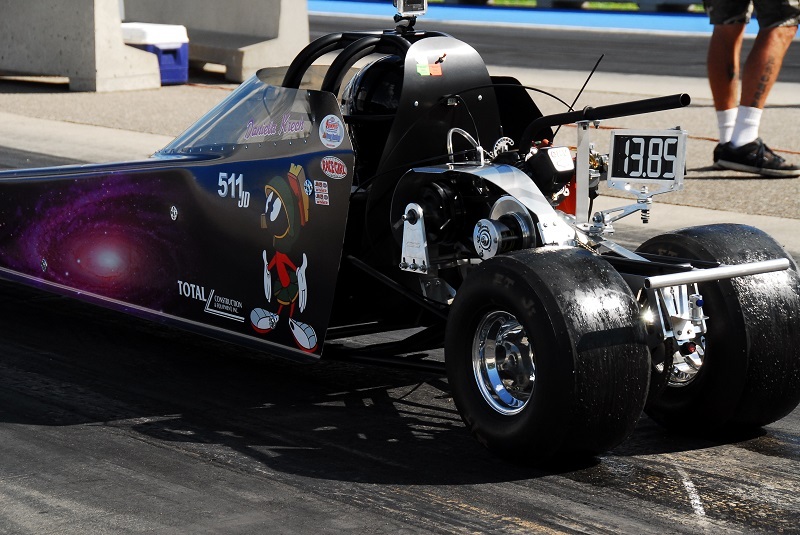 The NHRA Jr Drag Racing League offers kids ages 5-17 a chance to race half-scale dragsters in a controlled environment. 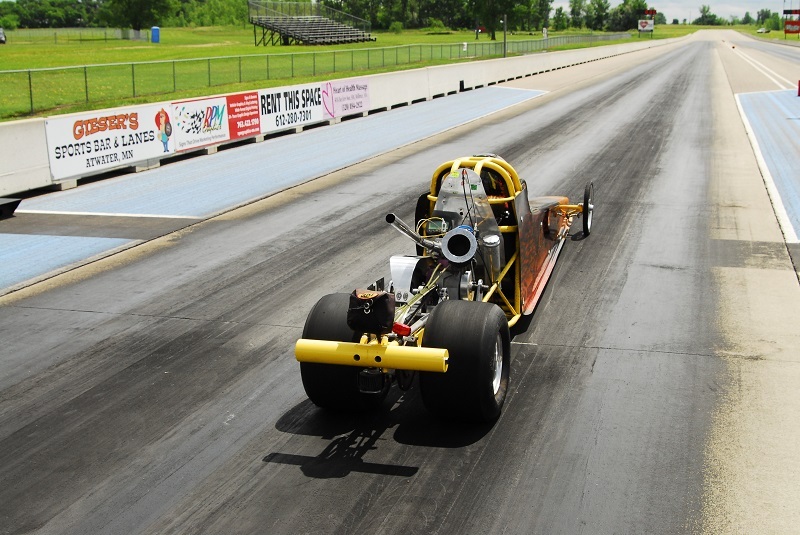 If you haven't seen a Jr Dragster, then you haven't seen the future of NHRA drag racing. - All participants under 18, must have a MINOR RELEASE FORM signed by both parents and notarized (MUST print in full color). Trophy Classes - Win 2 Rounds, Win a Trophy! All participants receive a Medallion! Jr's race at all racing events (unless otherwise noted) - see schedule for dates. To Qualify to compete at the NHRA Jr Drag Racing League Western Conference Finals, you must join the Grove Creek Championship Series. 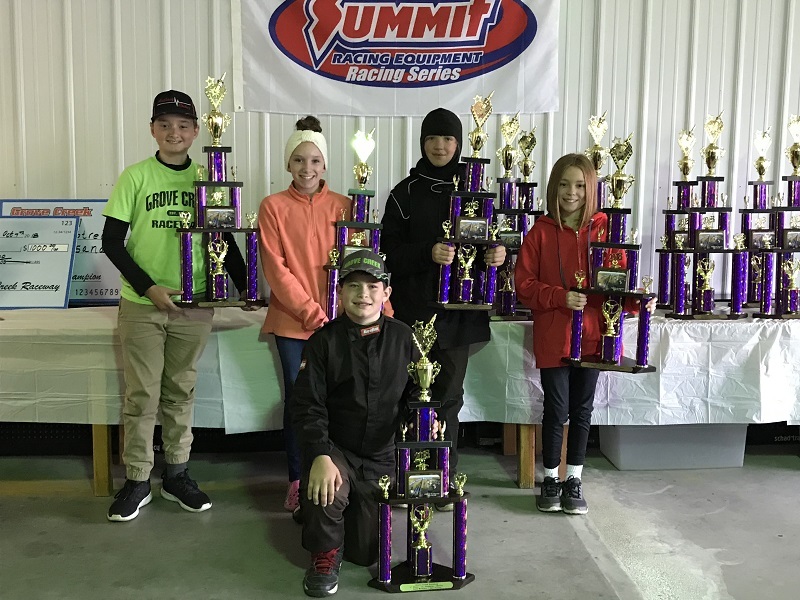 In the NHRA Jr Drag Racing League Challenge, Jr drag racers compete for special-edition trophies and receive recognition in Jr DRAGSTER. 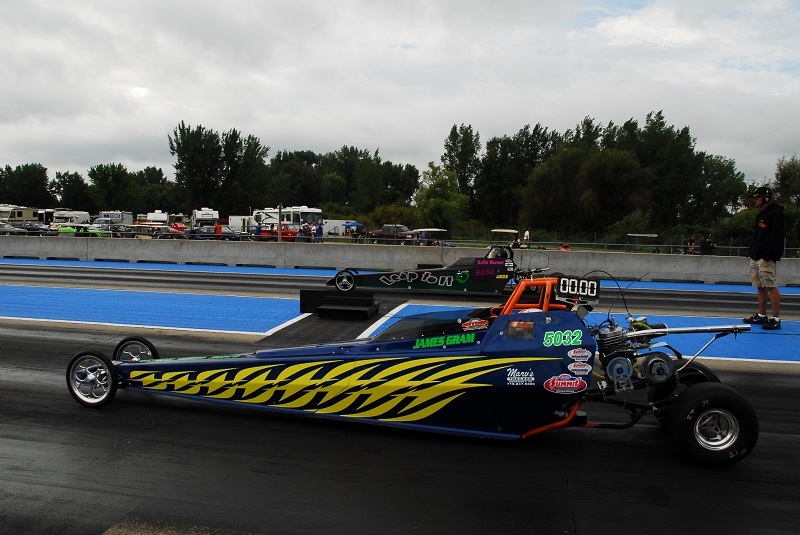 Each season, racers from throughout the western/eastern United States and Canada take their shot at Wallys and a share of prize money during the NHRA Jr. Drag Racing Western/Eastern Conference Finals. The Western event features racers from all tracks in Divisions 4, 5, 6 and 7. The Eastern event features racers from all tracks in Divisions 1, 2 and 3. 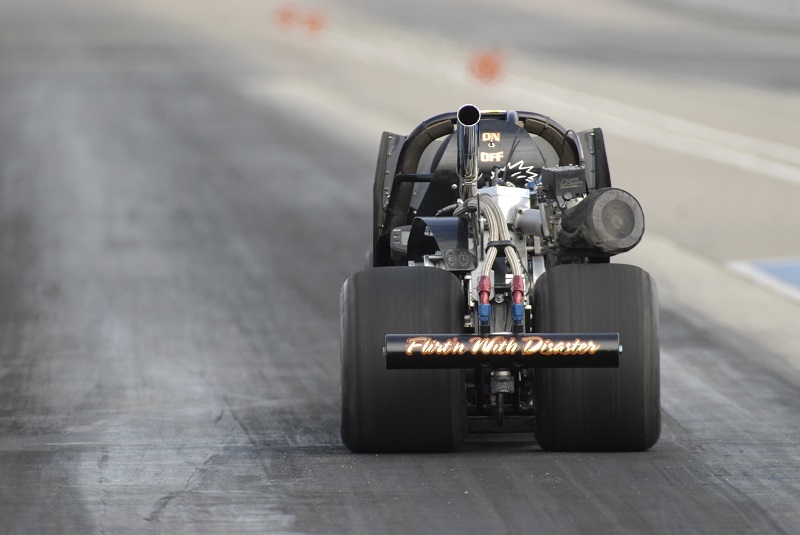 Each NHRA member track may send an unlimited number of teams of 10 racers to the event. The event awards a Wally and prize money to the winner in each of the eight age categories -- 6-9, 10, 11, 12, 13, 14, 15, and 16-17 -- and a Wally to each member of the winning team. A special-event program for NHRA Member Tracks and their E.T. bracket racers. With member tracks across the country as well as in Canada and Puerto Rico, the program will recognize and award grassroots racers with a unique, specially designed NHRA State Championships Wally plaque. Much like state high school athletic associations that conduct state championships in school sporting events, NHRA will designate and recognize one rotating annual event per state that boasts NHRA member tracks as the official NHRA Drag Racing State Championships. The official publication of the NHRA Summit Racing Jr. 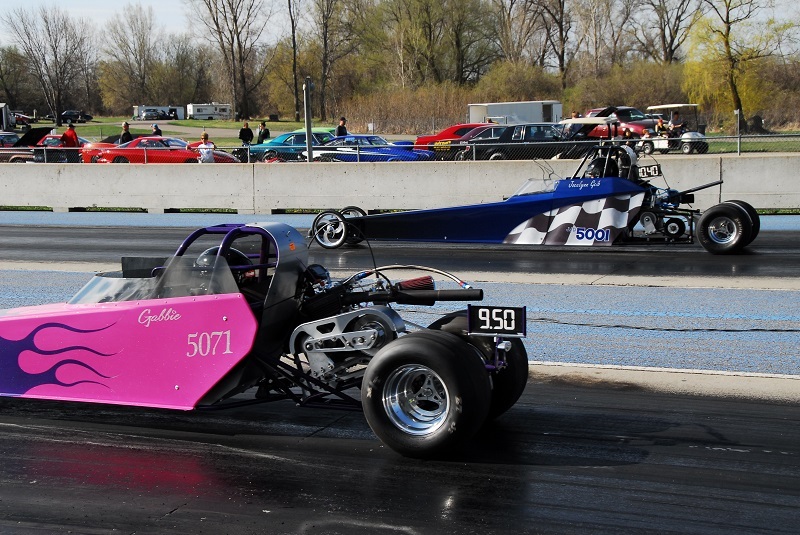 Drag Racing League (JDRL), JD is a bi-monthly online magazine packed with the latest news, results, tech info, and features on league members. JR RACERS: Want to see your name in JD? CLICK HERE to learn how to get your name and/or photo in an upcoming issue!